For 17-year-old Ami Gianchandani, a victory at the Junior Section Championship at Rossmoor this week was another breakthrough to add to her resume. 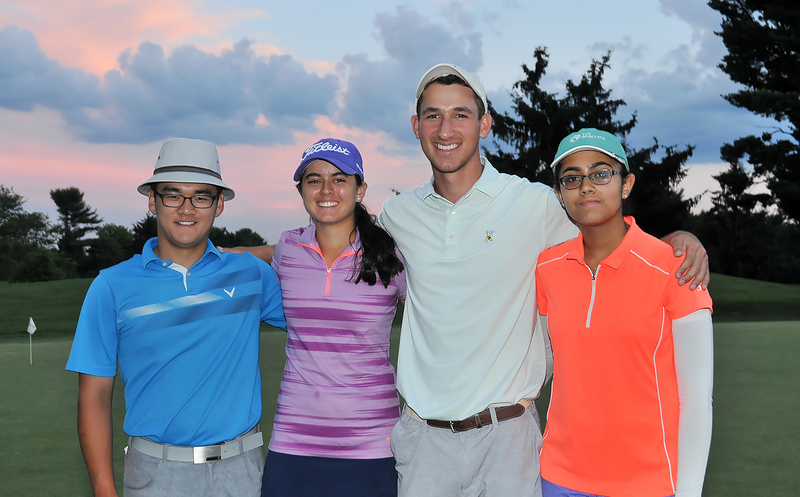 Gianchandani, a runner-up in last year’s Junior Section Championship, was thrilled to qualify for her first Junior PGA Championship and second national junior event. Last year, she played in her first national championship at the U.S. Girls Junior at Ridgewood. The New Jersey Junior Section Championship serves as a qualifier for the 42nd Junior PGA Championship at The Country Club of St. Albans, Lewis and Clark Course in St. Albans, Missouri. The top two boys and girls finishers earn a spot in the national championship. A total of 167 junior golfers were in the field this week. Rossmoor last hosted the Junior Section Championship in 2015. In the boys division, Will O’Neill was the overall winner in his first time playing in the event. He shot a 68-75 to earn a one-stroke victory at 1-under. Ryan Lee, who sat in second place after the first round, won in a playoff over Anthony Colombino to earn the second qualifying spot in the boys division. Riddhi Singh, who sat six strokes off the lead entering the final day, shot an even par 72 in the second round to defeat Emma Shen on the first playoff hole. Singh will now play in her first Junior PGA Championship. The 42nd Boys Junior PGA Championship will be at The Country Club of St. Albans, Lewis and Clark Course in St. Albans, Missouri, July 31-August 3. The 42nd Girls Junior PGA Championship will be at the same site, July 18-21.